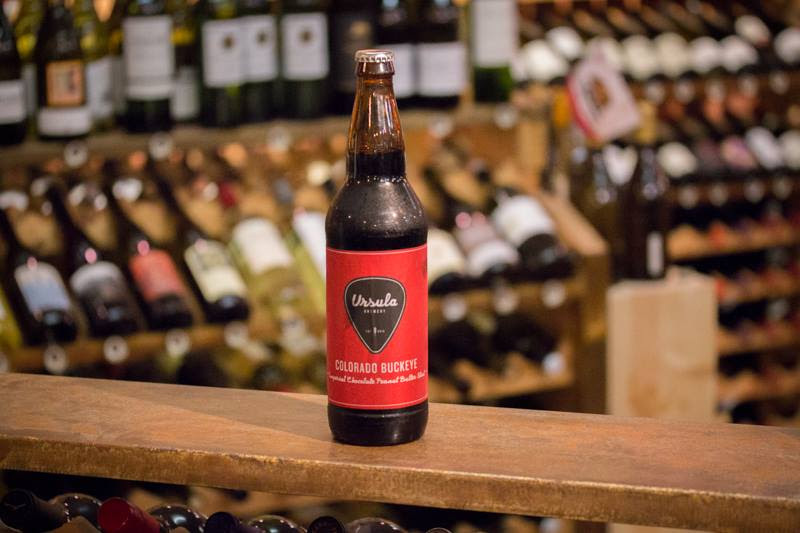 As the snow starts to fall and bells start to ring – you know it’s time for the season of giving. 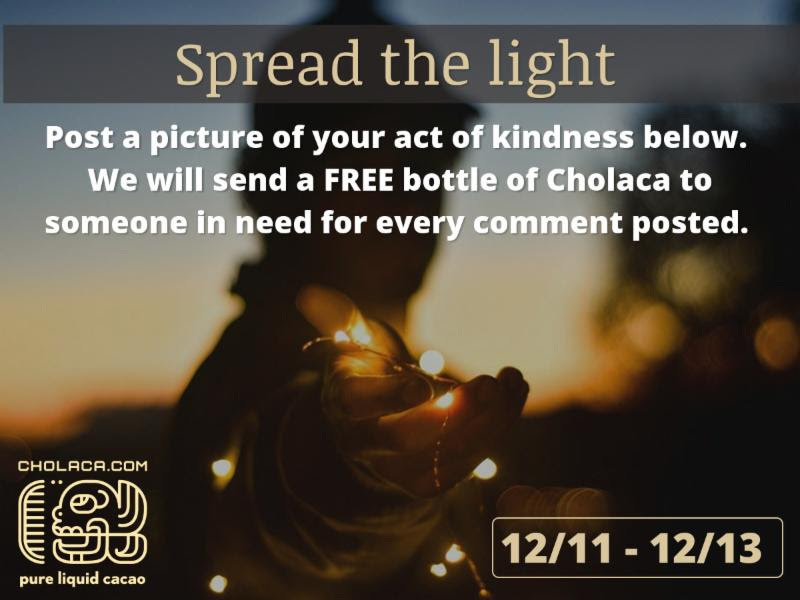 Here at Cholaca we want to celebrate the month of December by showing how we can all give back together as a community. Beginning with our own act of kindness this month, we will be telling you about our regeneration efforts in Ecuador. We encourage you to participate in your own acts of kindness and will be giving away prizes to those who do so! 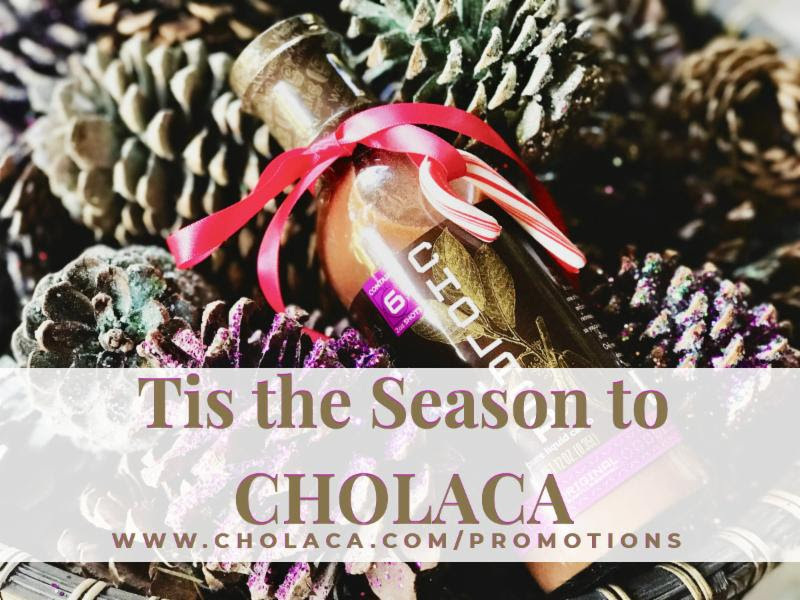 Stay connected with us through social media to get news about upcoming holiday recipes using our pure liquid cacao and where to find all of our holiday chocolate beers. 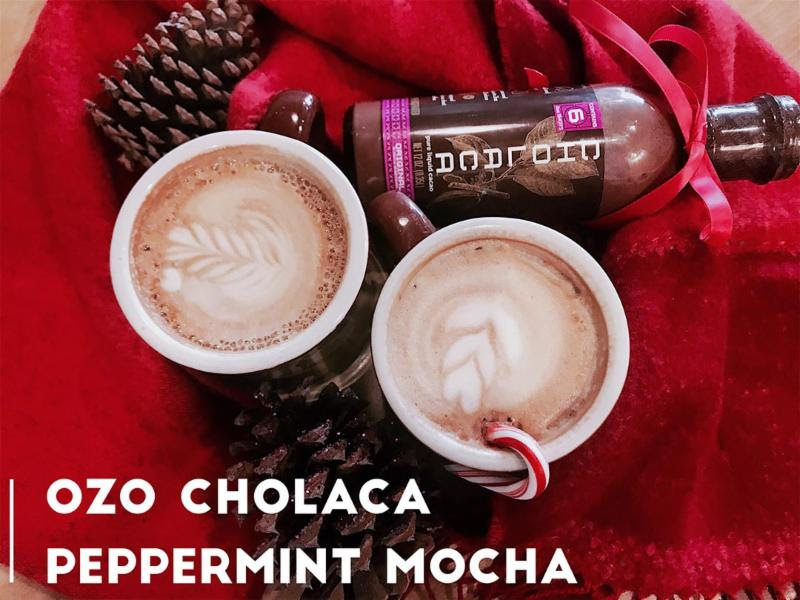 We want to see how you can give back. 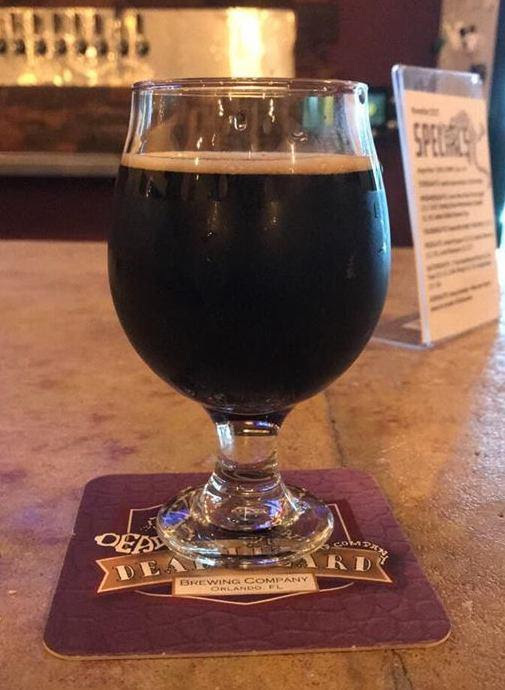 Keep an eye out for this post on our social channels through out the month of December. Once you post one act of kindness underneath the photo above, we will pay it forward with another act of kindness. Imagine how much we can do together! 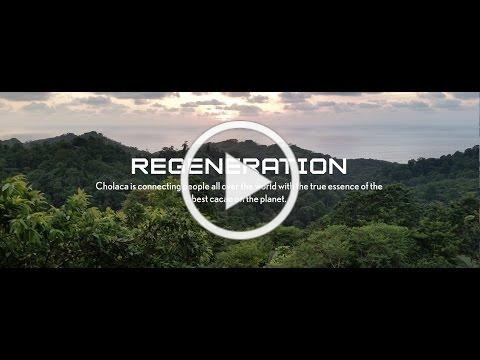 Visit Cholaca.com/regeneration to find out more about how we are helping to save the planet through our pure liquid cacao. 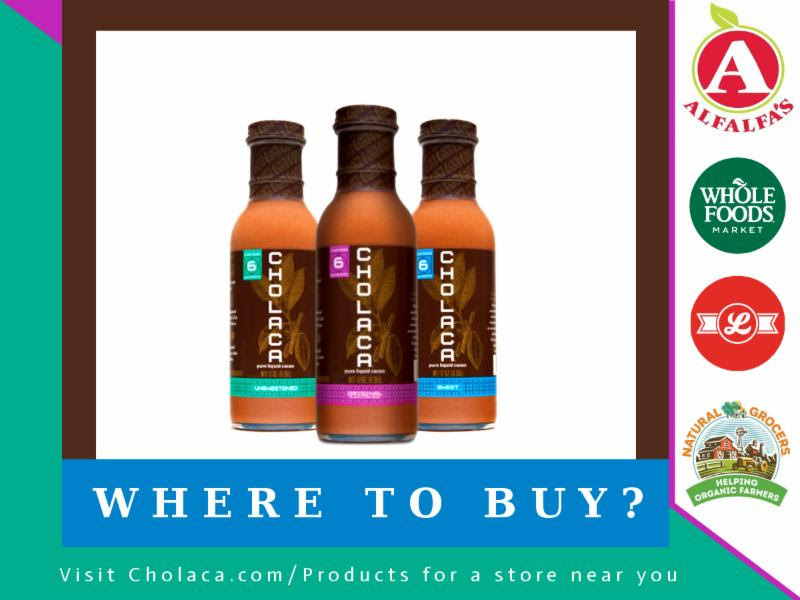 Cholaca creates connections between our farmers overseas and our customers, bringing real transparency and true sustainability to an industry otherwise mired in “green-washing”. Through sustainable farming efforts we practice kindness as we actively regenerate the social, economic, and ecological fabric of daily life. 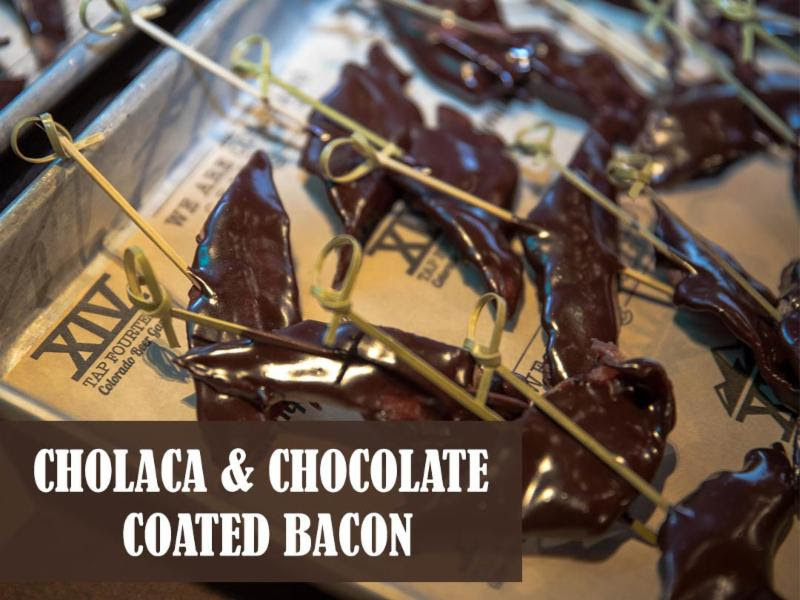 Check out this specially made treat by the incredible chefs at Tap 14. 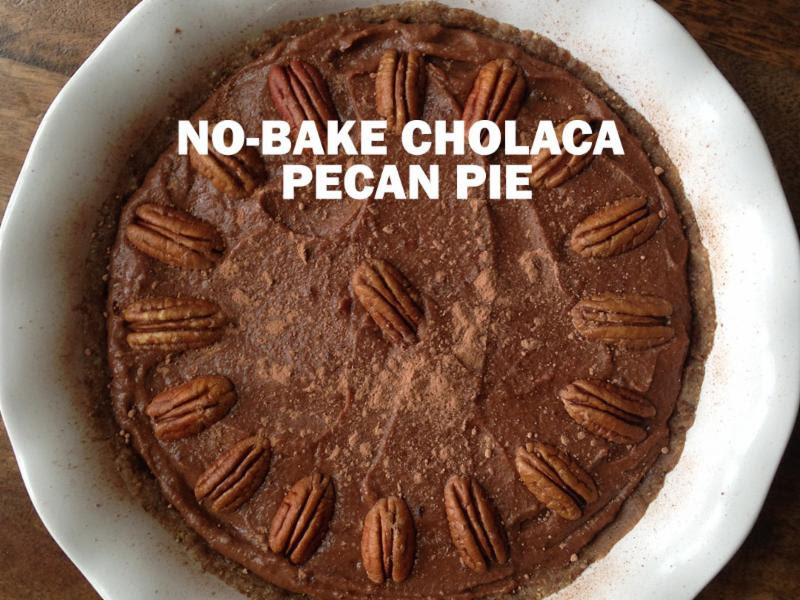 There is no better season to wake up and make yourself a yummy chocolate breakfast appetizer. 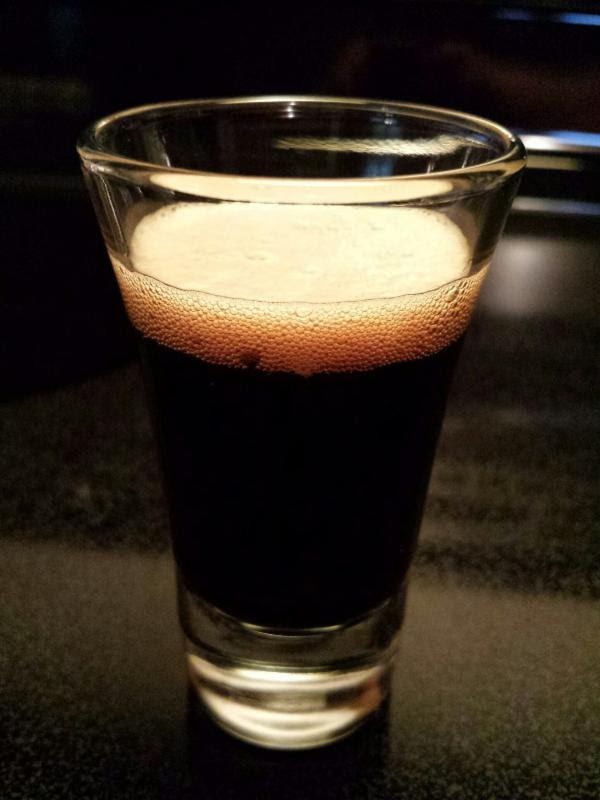 Are you a chocolate beer lover? 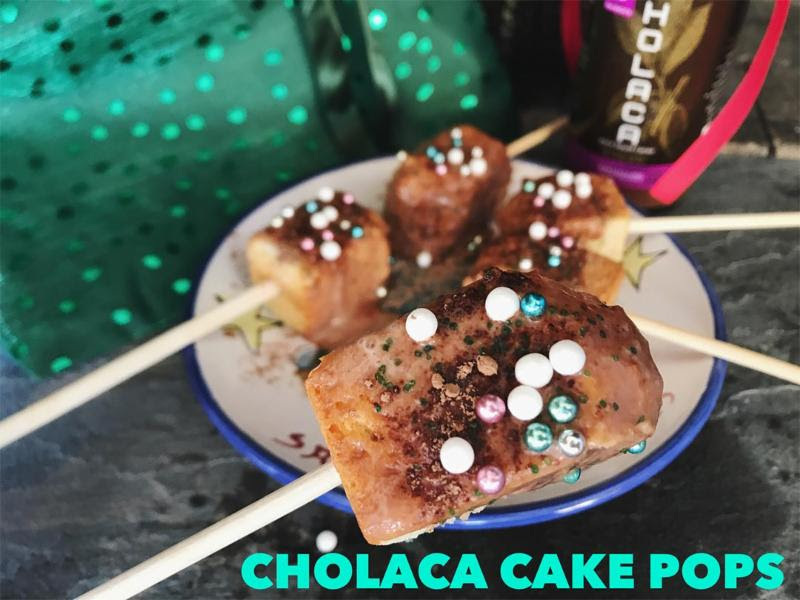 Follow our Cholaca Chocolate Beer Lovers Facebook page for all the latest and greatest on chocolate beers here.